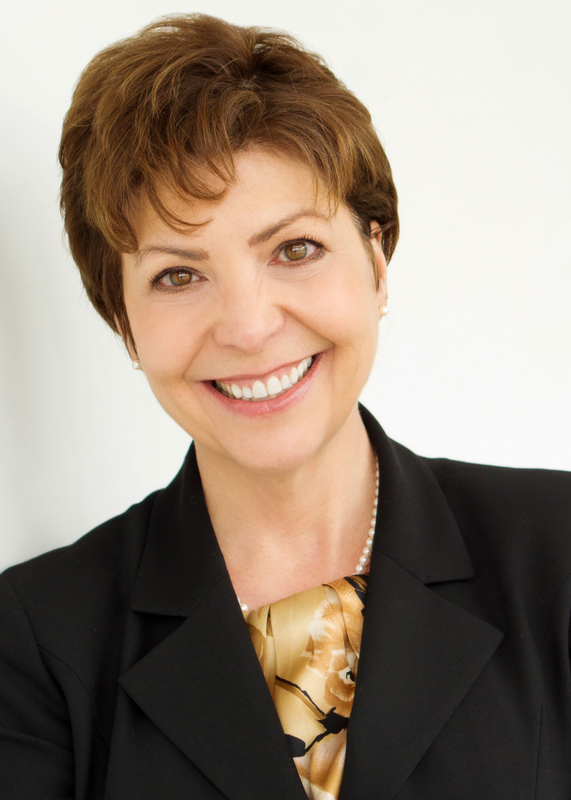 Dr. Karen Bleeker served as the President of the Community College of Denver in Denver, Colo. Previously, Dr. Bleeker was Vice President of Educational Services at Temple College in Temple, Texas. Dr. Bleeker holds an Ed.D. in Educational Administration and Community College Leadership from The University of Texas at Austin; a Masters Degree in Counseling from the University of Texas at San Antonio; a Masters Degree in Adult Education from the University of the Incarnate Word in San Antonio; and a Bachelors Degree in Sociology from Trinity University in San Antonio. 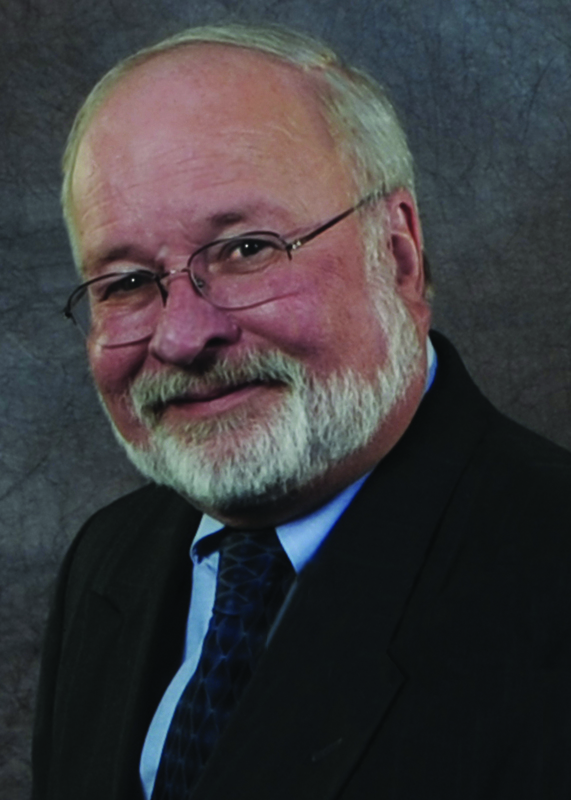 Dr. James Cargill serves as the President of Dawson Community College in Dawson, Mont. Previously, Dr. Cargill served as Chief Academic Officer at Ashland Community and Technical College in Ashland, Ky. Dr. Cargill holds an Ed.D. in Music Education from the University of Houston; a Masters Degree in Musicology and a Bachelors Degree in Music Education from Sam Houston State University in Huntsville, Texas. 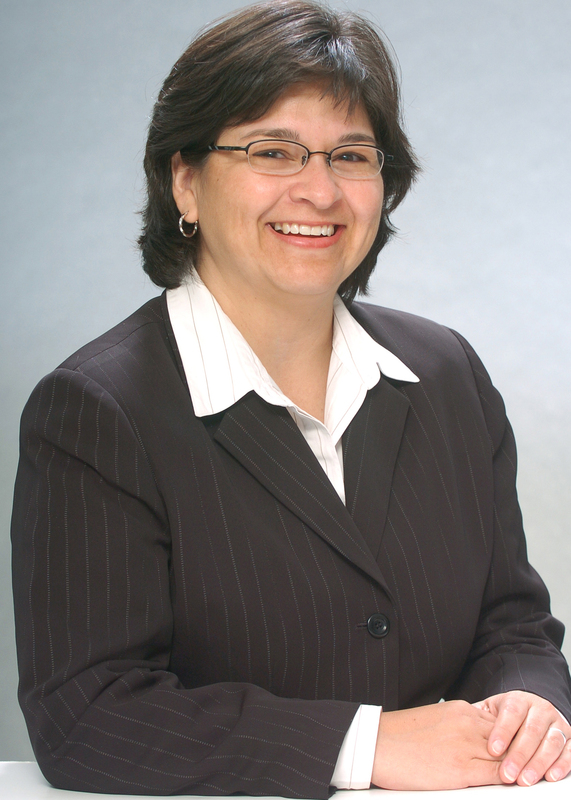 Dr. Beatriz Espinoza serves as Vice Chancellor for Educational Planning and Services at Yuba Community College District in Marysville, Calif. Previously, Dr. Espinoza was Vice President for Workforce Learning Services at Arizona Western College in Yuma, Ariz. Dr. Espinoza holds a Ph.D. in Rehabilitation Psychology and Educational Psychology and a Masters Degree in Rehabilitation Psychology from the University of Wisconsin at Madison; and a Bachelors in Psychology from the University of Texas-Pan American in Edinburg. 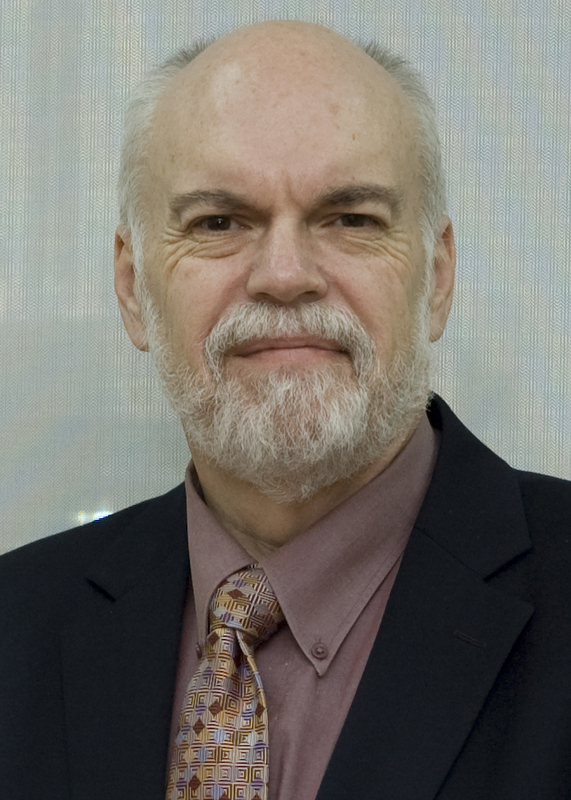 Dr. W. David Pelham serves as Director of Higher Colleges of Technology – Fujairah in Fujairah, United Arab Emirates. Previously, Dr. Pelham was President of Cuesta College in San Luis Obispo, Calif. Dr. Pelham holds an Ed.D. in Education Leadership and Community College Administration from the University of North Florida in Jacksonville; a Masters Degree in Communications from Morehead State University in Morehead, Ky.; a Bachelors Degree in Individual Directions (Speech, Psychology, and Political Science) from Carson Newman College in Jefferson City, Tenn.; and an Associate of Arts in General Education from Brevard Community College in Palm Bay, Fla.
Dr. Thomas Rasco served as President of Texarkana College in Texarkana. 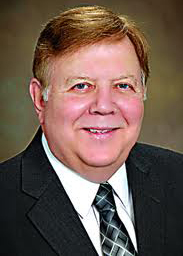 Previously, Dr. Rasco served as President of South Arkansas Community College in Eldorado, Ark. Dr. Rasco holds an Ed.D. in Educational Administration from Baylor University, Waco; a Masters Degree in Speech Communication and Management and a Bachelors Degree in Behavioral Science from the University of Houston; an Associate of Arts and Sciences in Nursing and an Associate of Arts and Sciences in Respiratory Therapy from Odessa College in Odessa, Texas. The finalists are being invited to participate in public forums at Coastal Bend College and interviews with the Board of Trustees. Candidate Public Forums will take place on the March 5, 6, 7, 8 and 9. Each finalist will participate in forums on the Beeville Campus. Video participation for the Alice, Kingsville and Pleasanton Campuses will be provided. The schedule of participation, exact times and locations will be announced later. The public forum sessions are open to all interested persons in the community and all CBC administration, faculty, staff and students of the college. There will be a brief introduction of each candidate followed by a question/answer session. The Board of Trustees will consider the comments made by those who attend the forums as part of the deliberation process.